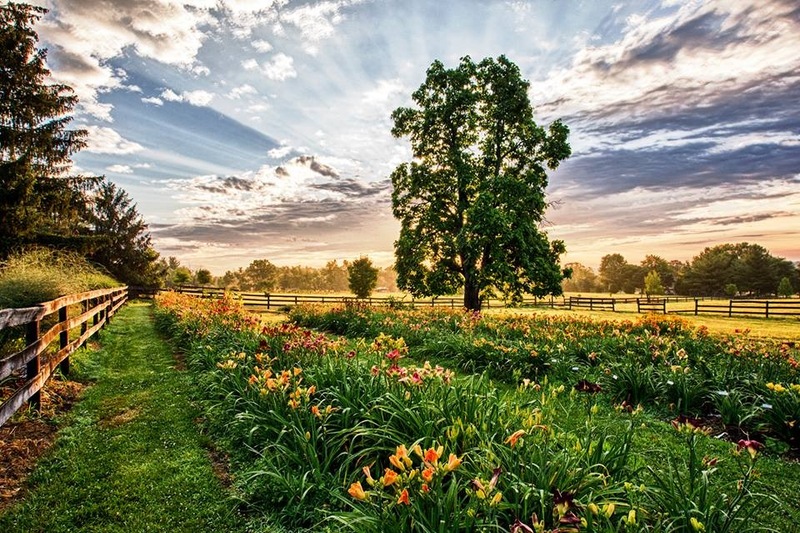 Casey Martin took this photo in Charlie Gomer’s garden for a Celebrate Gettysburg magazine feature about Gomer’s spectacular array of daylilies. Click on the thumbnail to view the true beauty. Learn more about Gettysburg Daylilies & Peafowl in this Gettysburg Companion article.